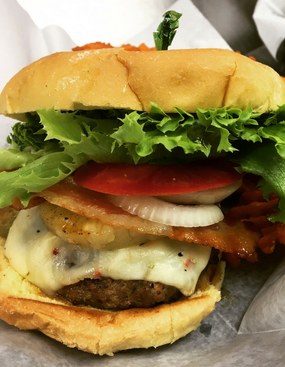 Beef patty with pepper jack, grilled pineapple, bacon, lettuce, tomato and mayo. 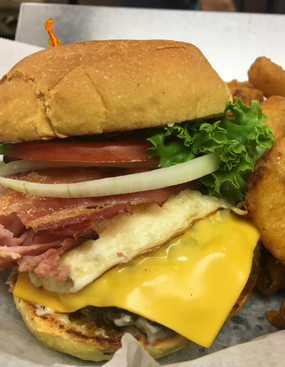 Beef Patty topped with ham, bacon, fried egg, cheese, lettuce, tomato, and mayo. 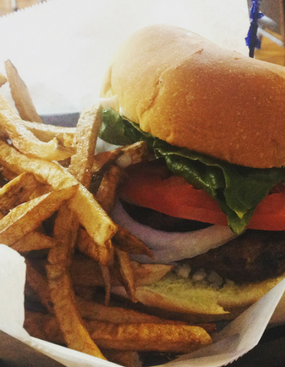 Beef patty stuffed with bleu cheese, with lettuce, tomato, onion, mayo and bleu cheese. Homemade beef patty topped with lettuce, bacon, ranch and guacamole on a fresh bun. 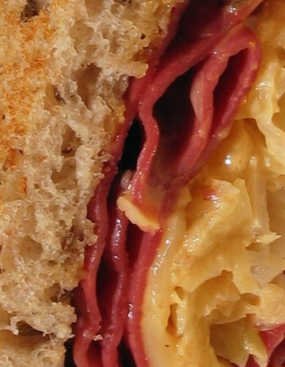 Shaved corn beef or turkey with sauerkraut, swiss and 1000 Island. 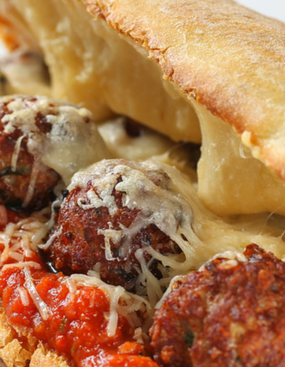 Handmade meatballs topped with marinara sauce and provalone on a hoagie roll. Our Bacon, Lettuce and Tomato sandwich can be served as a wrap or on a fresh bun for $.50. 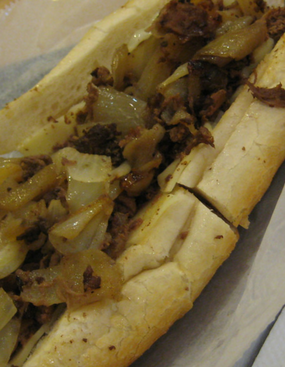 Beef or chicken, grilled onions and peppers, provalon and horseradish mustard. 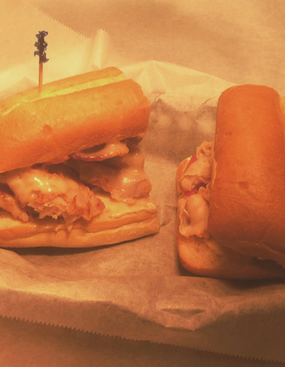 Shaved turkey grilled with swiss, bacon, tomato and mayo on a fresh hoagie roll. 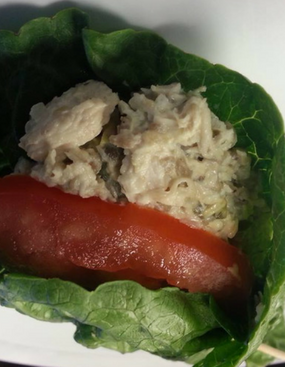 Our tuna salad with lettuce, tomato and onion on rye bread, or served as a wrap. 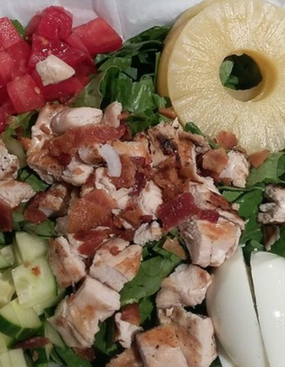 Looking for a healthier option? 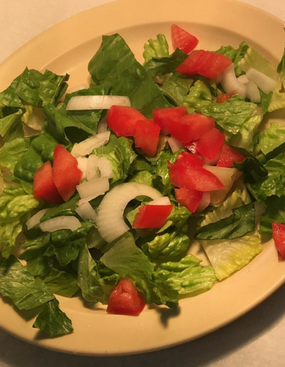 Check out our fresh garden salad with just veggies. 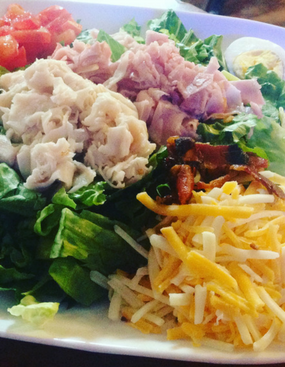 Freshly chopped romaine lettuce with ham, turkey, bacon, and other goodies. 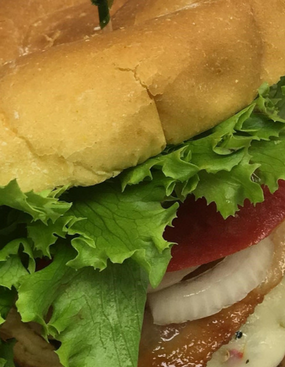 Breaded or grilled chicken with cheese, bacon, romaine lettuce and other veggies. 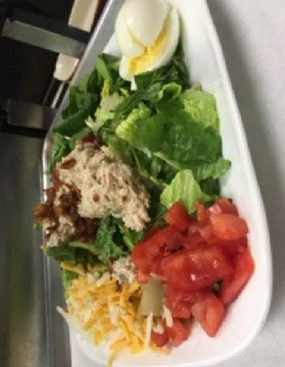 Tuna served with romaine lettuce, cheese, bacon, tomatoes and other veggies. 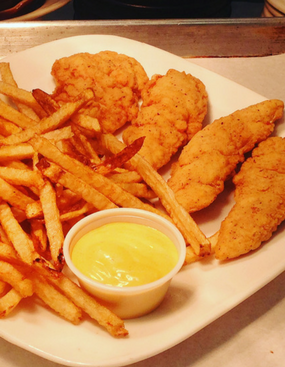 Four breaded chicken strips with dipping sauce. 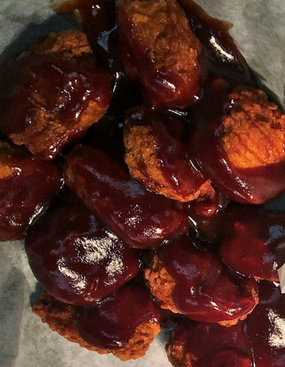 Coat them in buffalo sauce for $.75. 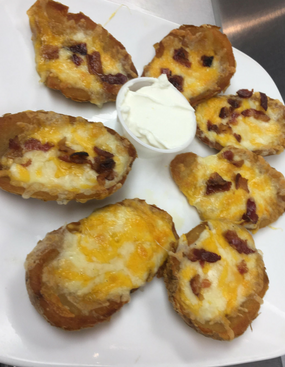 Loaded potato skins topped with delicious shredded cheese, bacon and sour cream. 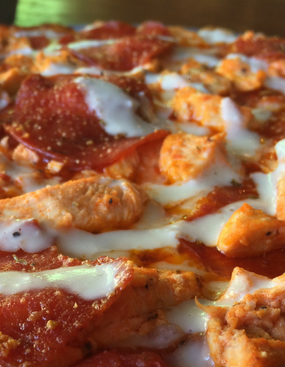 Chicken on wheat pita with a blend of cheese, buffalo sauce, chives & drizzled with ranch. 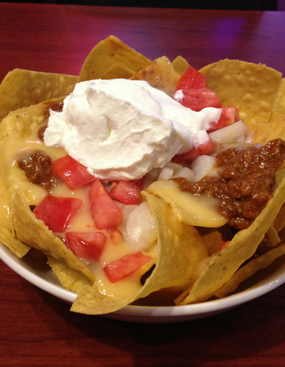 Homemade tortilla or pub chips topped with chili, cheese, jalapenos and sour cream. Wings traditional or boneless, in batches of 6, 12, 21 or 30 with ranch/bleu cheese. 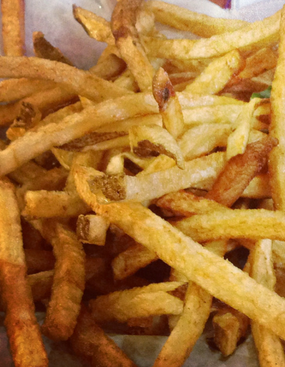 Our fries can be served straight cut or waffle, plain or loaded with chili, cheese and bacon. 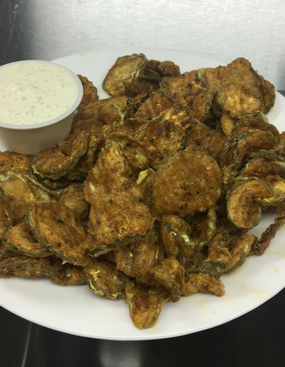 Freshly sliced pickles dipped in batter and deep fried, served with creamy ranch dressing. 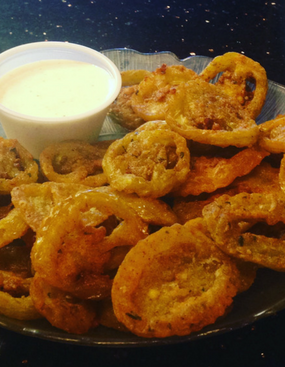 Tasty green tomatoes dipped in batter and deep fried, served with ranch dressing.